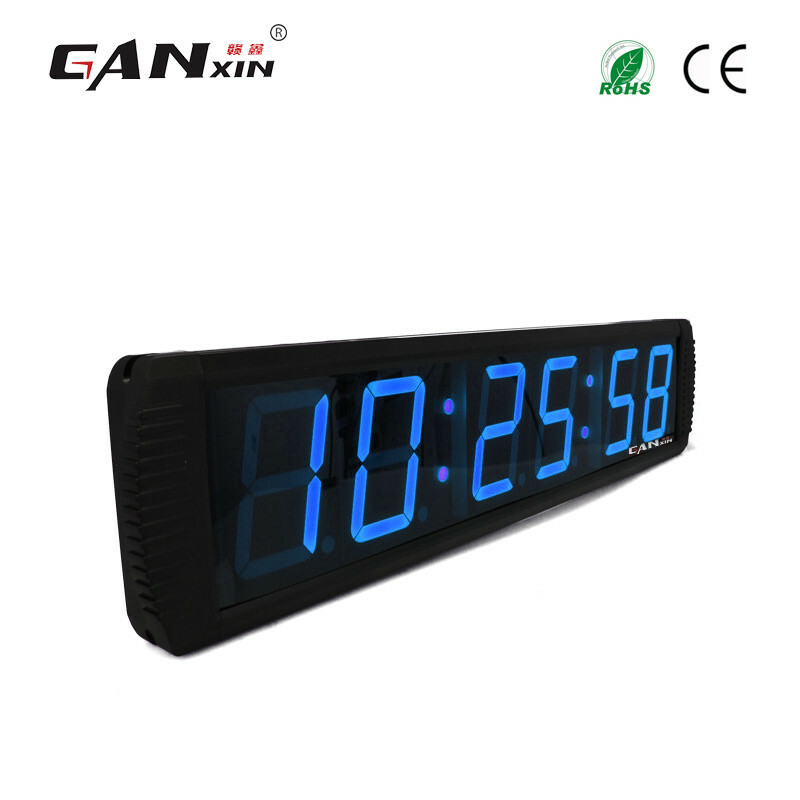 [Ganxin] 4'' 6 Digits Alibaba Indoor Led Gps Wall Clock is made of Lightweight aluminum alloy frame and high quality led tubes, the lifespan of which is up to 100,000 hours! 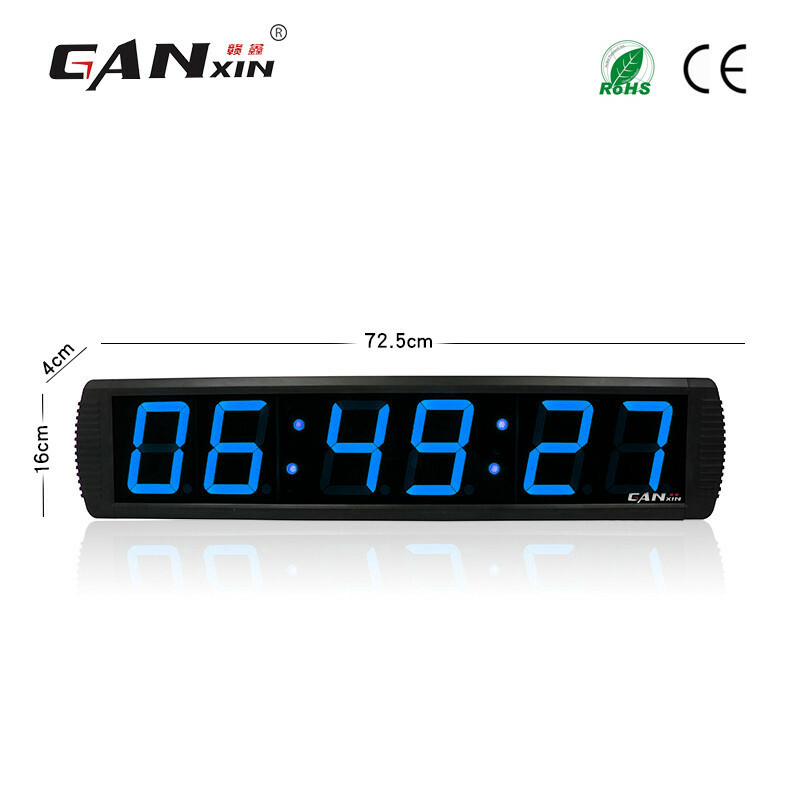 It will help you a lot on reminding you of time and date. 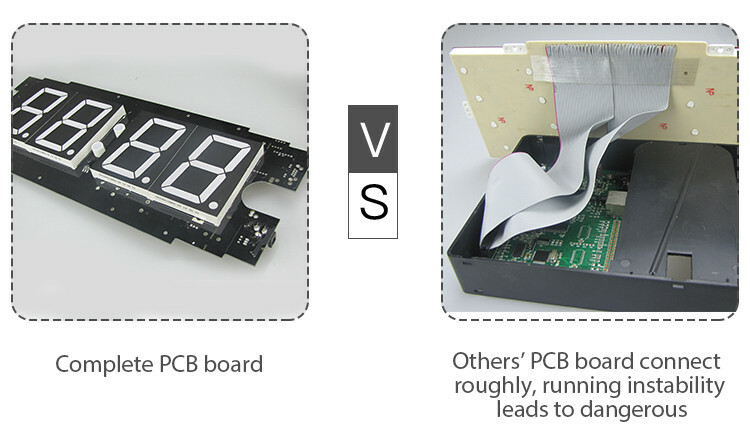 It also can be applied to all kinds of meetings. 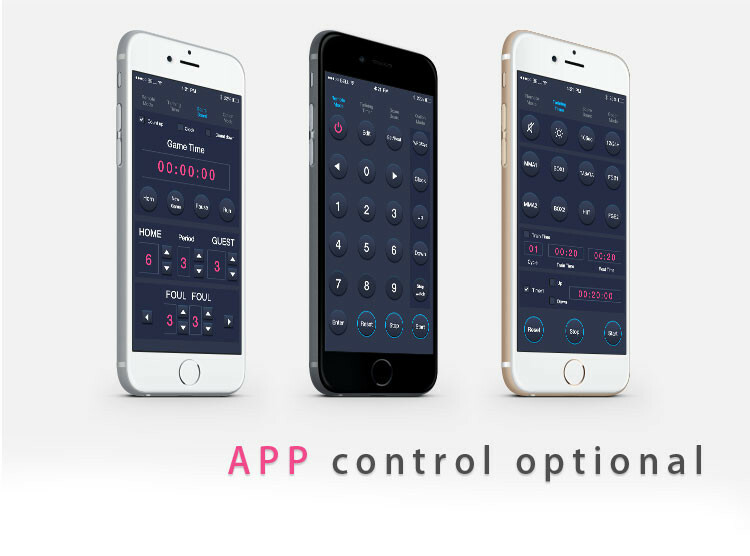 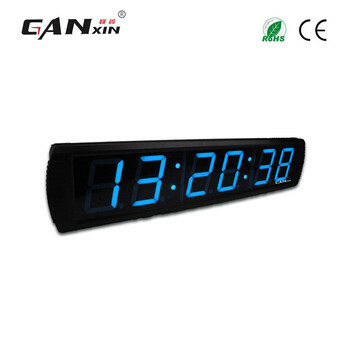 It has clock mode, count up/down mode, stopwatch mode, date mode, which is your first choice of time management tools. 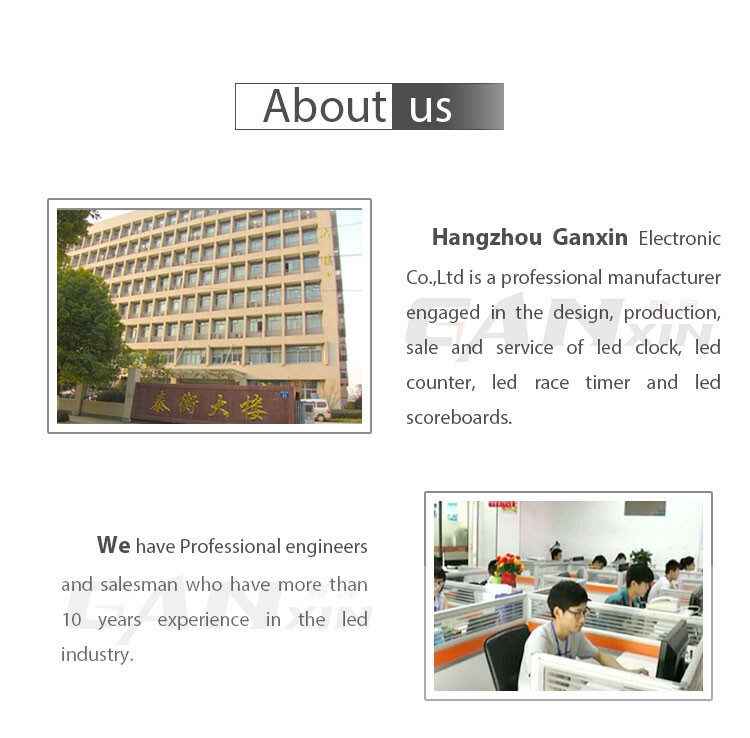 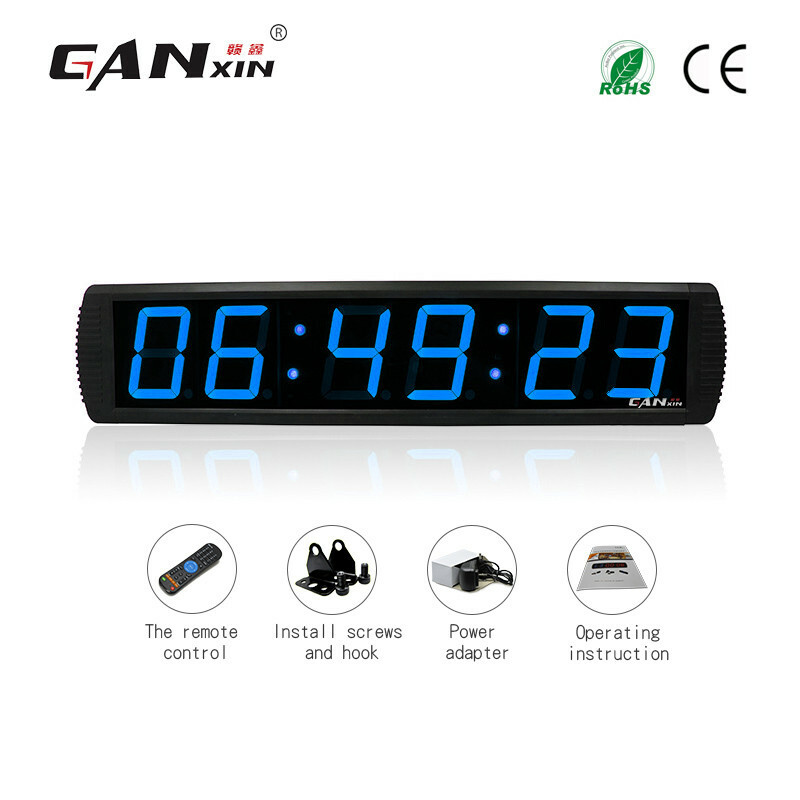 Hangzhou Ganxin Electronic Co.,Ltd is a large professional manufacturer engaged in led clock developing, producing, marketing, and brand operating. 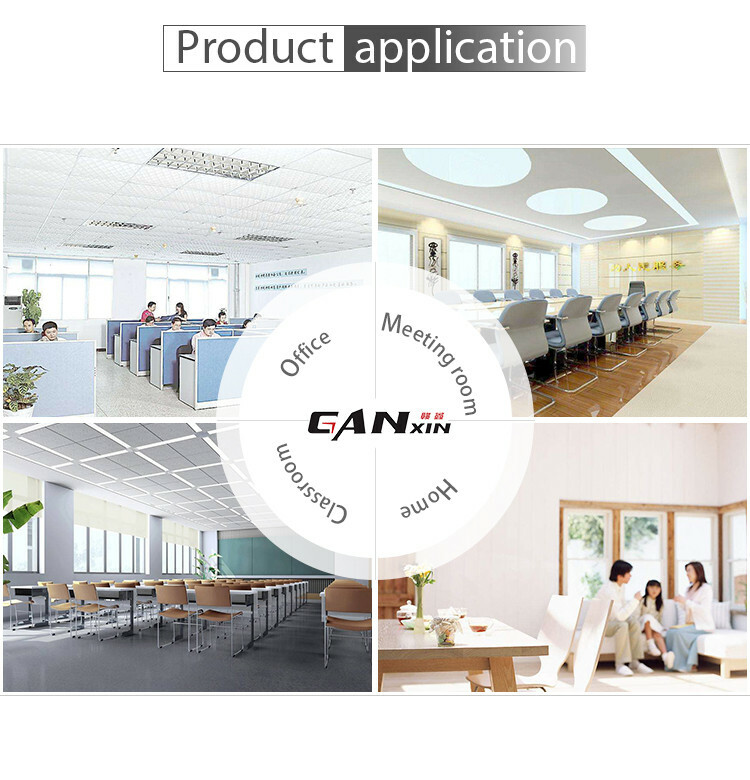 We have built our own brand--GANXIN, and got many patents, including certificate of design patent, certificate of utility model patent. 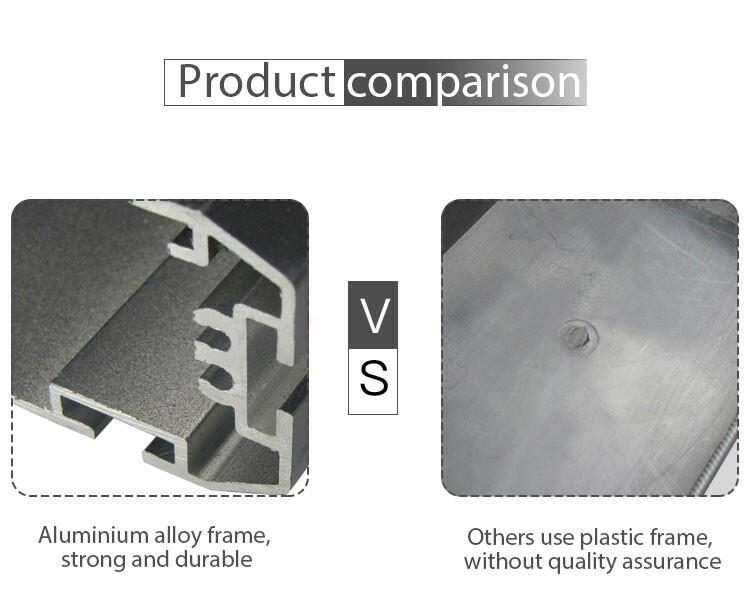 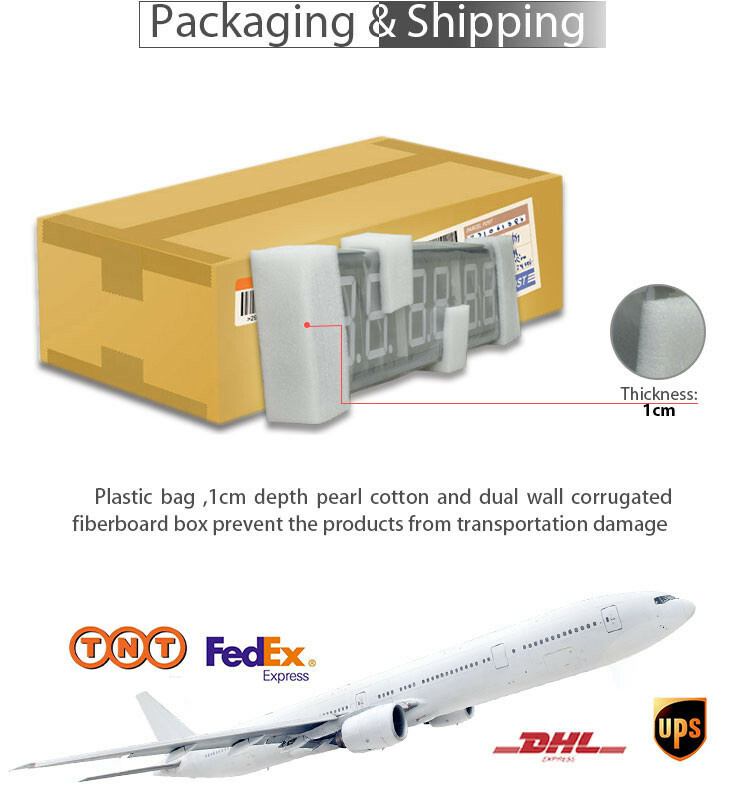 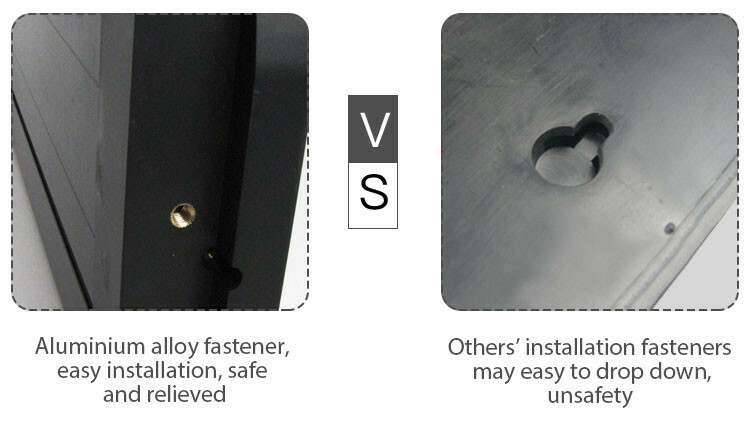 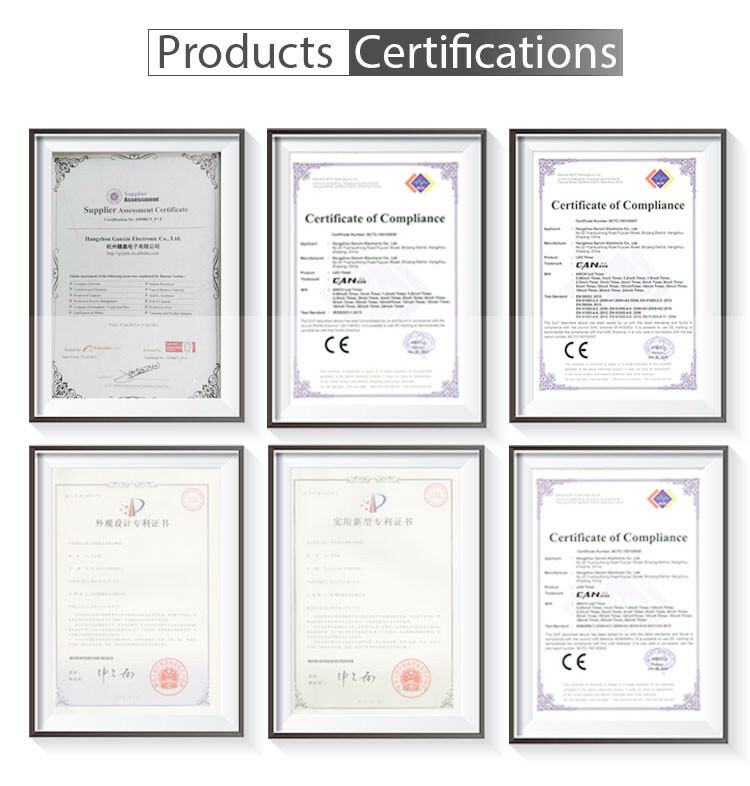 All of our products have CE and RoHS certificates, which have been sold all over the world. 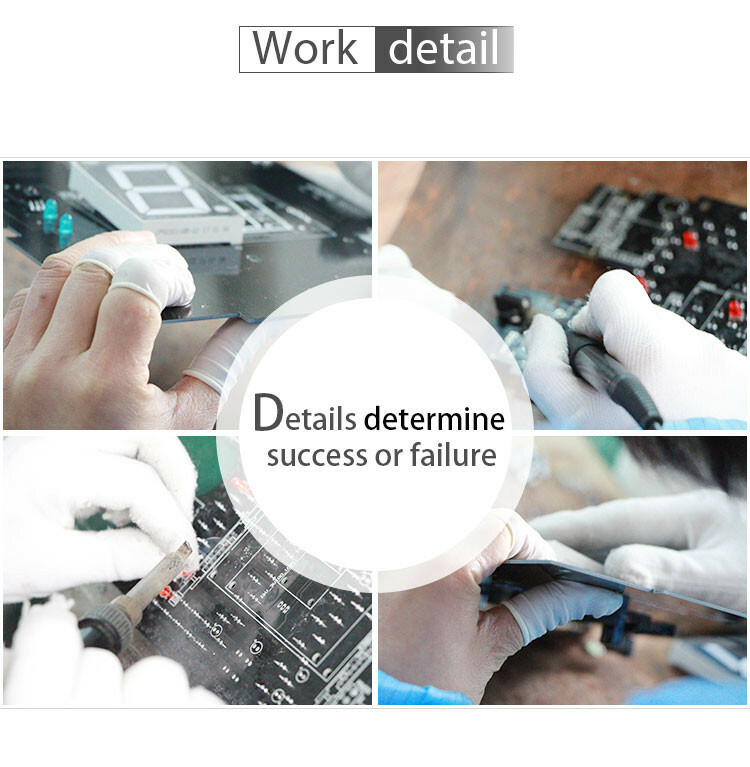 We believe success depends on attitude and details, also resist on the pursuit of high quality, reasonable price and good service. 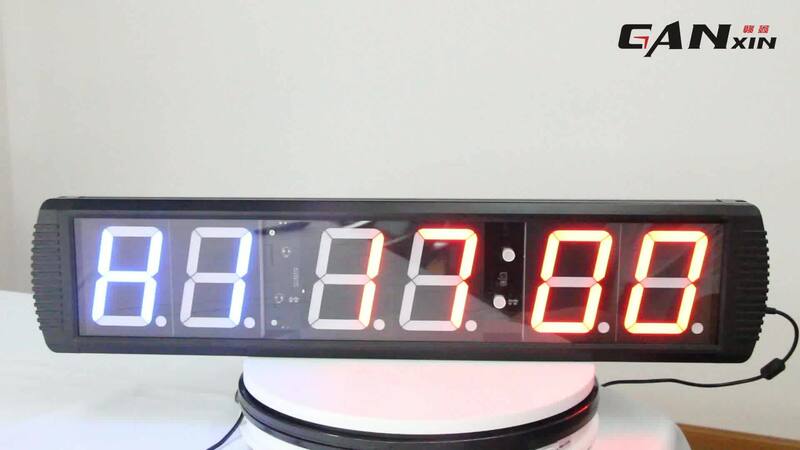 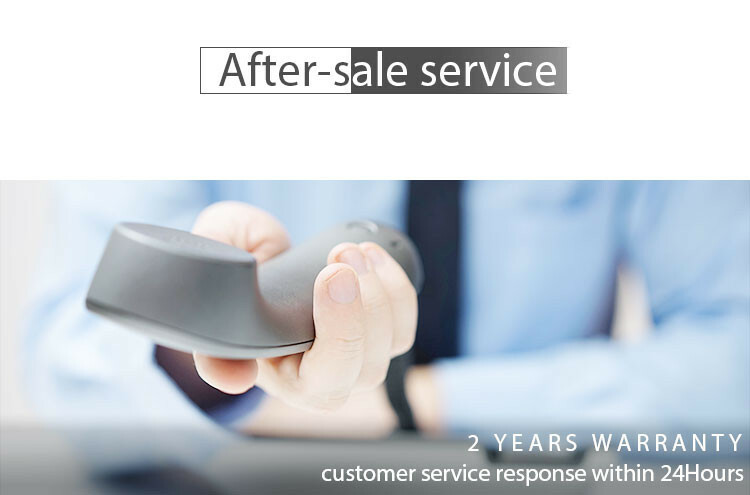 With the rich experience and outstanding originality of our R&D Department, we have designed many kinds of led timers according to market demands.